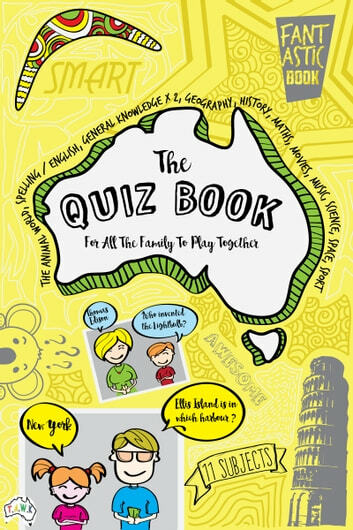 The Quiz Book for ALL the Family is a great way to level the playing field between all family members. With questions in every subject for all the family. It is designed to expand your child’s general knowledge (without them realising it!). It’s great for those long road trips where you need to pass some time as a family in the car and educate the children as you go. By taking the quiz again and again, it re-enforces their learning and the kids love the fact that this time, they got the answer right! 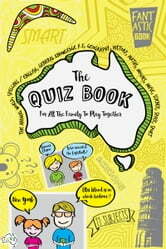 A fun family quiz with ten rounds and all rounds contain twelve questions. Hopefully we have every family combination covered and most subjects covered: Animal world, Spelling and English, General Knowledge, Geography, History, Maths, Movies, Music, Science, Space and Sport. Your kids will love the fact that they can play against you on an even playing field! Be careful! They might just beat you! How Fast Can You Fart?